With the prospect of some harsh weather conditions at this time of year, what can be done to keep your loved ones safer in snow and ice? Ensure your tires are correctly inflated. Chains add another level of safety. Check your battery and replace it if unreliable. Carry a bag of sand, both for weight and traction, and a snow shovel. It’s not always easy to change your vehicle, but if you will be traveling in winter conditions as a matter of habit, choose a vehicle with front-wheel drive, all-wheel drive, or 4-wheel drive. Rear wheel drive vehicles are more difficult to handle in icy conditions. First and foremost, if the conditions are not safe, do not go! If you absolutely must, then plan your route well in advance. Check road safety conditions before you leave and try to check conditions as the journey progresses. Try to check out the weather forecast for your current location, your final destination and for points along the route. If you are aware of weather warnings, there will be fewer surprises on the way. 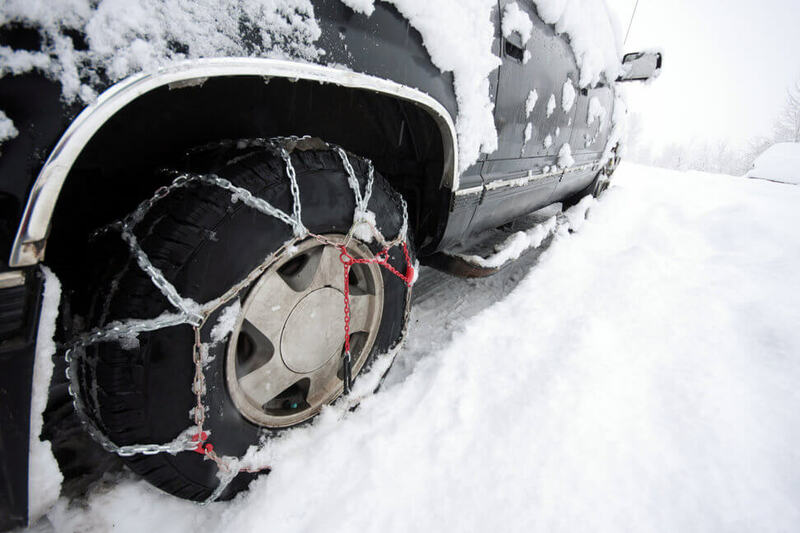 Carry chains if snow is expected and if you’ll be traveling in hills or mountains. Ensure that everyone has the appropriate clothing for the anticipated weather conditions. Having coats, hats, gloves and sturdy boots in the car is essential if you will be traveling in snowy conditions. Start off with a full tank of gas and where possible don’t allow your tank to drop below half way. You may have to stop off at the gas station more frequently, but you don’t want to run out of gas in snowy conditions. Know how to drive in icy or snowy conditions. Drive more slowly than usual and slower than the posted speed limits. Accelerate gently to avoid wheel spins. Allow more distance between you and other vehicles. Pump brakes gently and use gears to slow down. If possible, practice driving skills by using an empty parking lot to practice steering into a skid. High energy food like granola bars or dried fruit. Tin can for melting snow for water. This may not always be an option, but try to stick to major routes, which tend to be cleared more than smaller local roads. 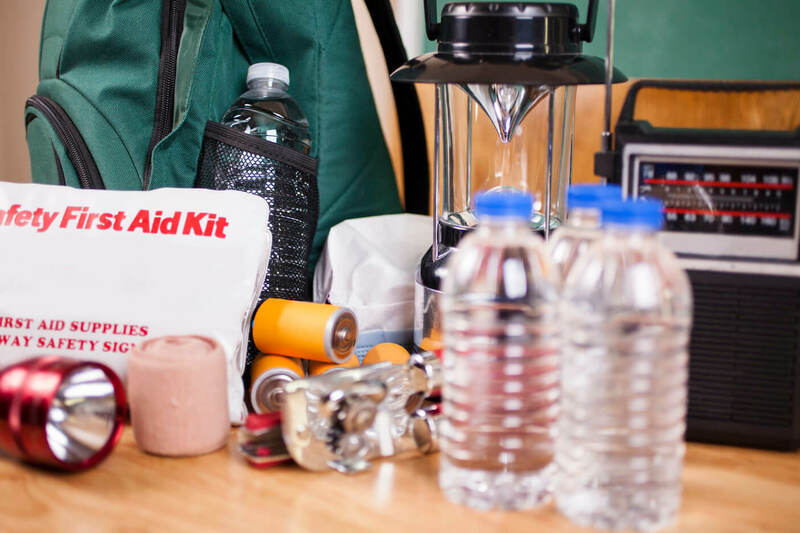 If you become stranded you can get help more easily on major arterial routes. Drive according to the conditions. Stay in a higher gear to help keep control of the vehicle and avoid harsh braking and acceleration. Maintain larger safer stopping distances, you may have to double or even triple your stopping distance. Use headlights in poor visibility and snow so others can see you. If you need to keep the engine running to keep warm, ensure that the exhaust is not clogged with snow. 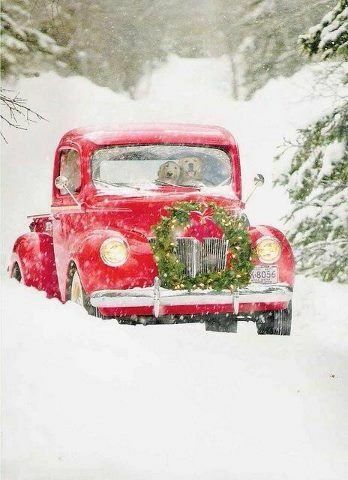 Wherever you are driving during the Holidays, we wish you a good and safe journey. Happy Holidays!